On a tiny mangrove covered island off the isolated coastline near Darwin in Australia’s remote Northern Territory, a breeding experiment is underway to speed up natural selection. 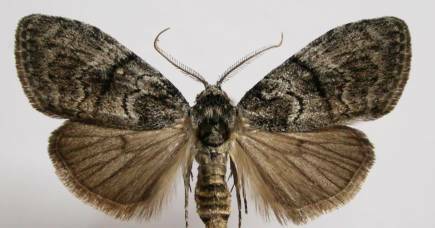 It could have profound implications for saving endangered species globally. A population of Northern Quolls, a small carnivorous marsupial, has been released on Indian Island to see if their offspring can survive living alongside toxic cane toads. A cane toad looks an appetising meal to a quoll, but just nibbling at one is enough to kill the marsupial, and whole populations are being wiped out across northern Australia as the cane toads continue their inexorable spread. But some quolls in Queensland that have lived alongside the toads for over 80 years, have evolved somehow to recognise not to eat them. 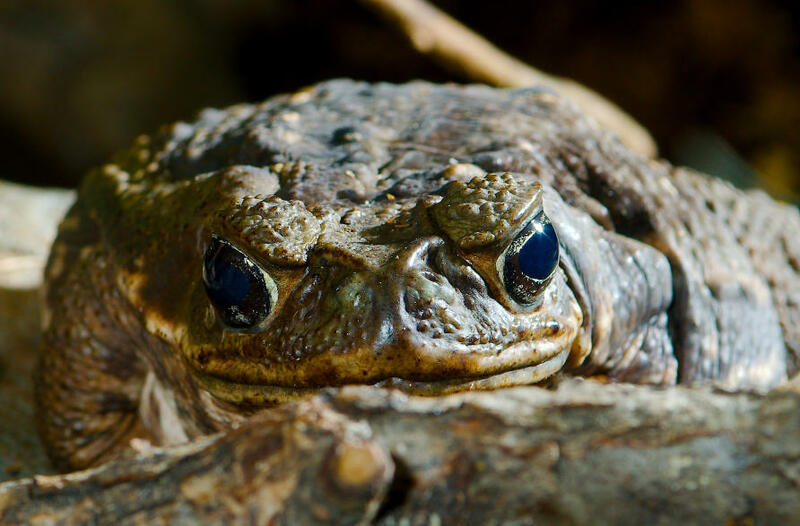 What the scientists want to know is whether there are “toad-smart” genes that can be passed on through breeding to allow toad-naïve populations to adapt before they are wiped out. 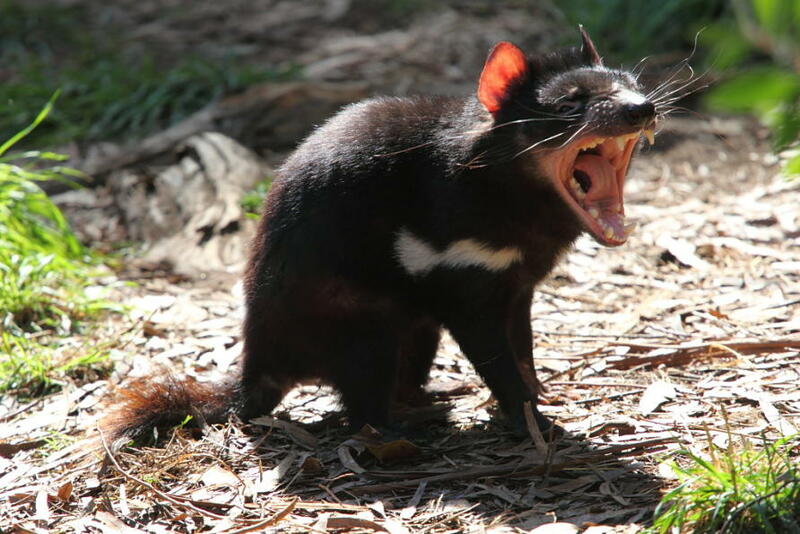 It is called targeted gene flow, and if the University of Melbourne biologists can prove it works, then it could be applied to other threatened species; like the Tasmanian Devil that is battling a lethal transmissible facial cancer, or even Great Barrier reef corals that are being wiped out by warming temperatures. 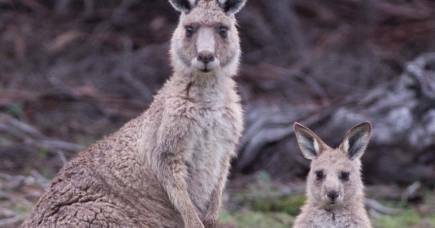 “It is one of the first projects to look at the idea of actually using targeted gene flow for conservation purposes by moving adapted individuals into areas where populations are at risk of threats like new diseases, invasive species or climate change,” says University of Melbourne PhD candidate and one of the project leaders Ella Kelly. Northern Quoll populations in Queensland have plummeted more than 95 per cent since 1935 when cane toads were first introduced in a misguided attempt to protect the state’s sugar cane fields from a beetle. The toads have since spread into the Northern Territory where they have largely wiped out local populations of the now endangered Northern Quoll. And the toads are continuing their advance – moving through the rugged Kimberley region and threatening Western Australia. 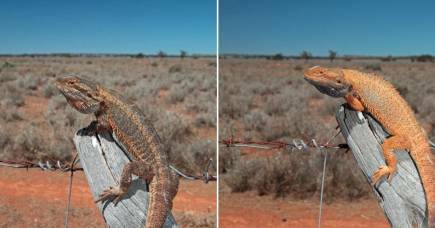 “The toads are moving through the Kimberley like a bulldozer, which is why this work is so urgent,” says senior research leader Associate Professor Ben Phillips of the University of Melbourne’s School of BioSciences. “We don’t know the genetic mechanism of how this works, but we can still make use of it through breeding, and from a conservation point of view there are potentially big pay offs. 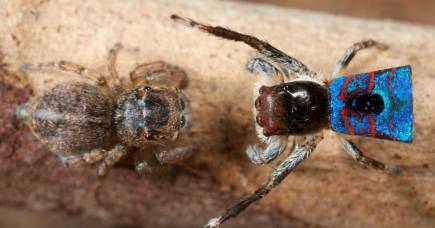 “If an inheritable gene can make a species more resilient to a specific threat, it can solve the problem completely and permanently rather than requiring constant mitigation to preserve it,” says Associate Professor Phillips. The researchers have long suspected that “toad-smarts” must be a genetic adaption rather than a learned response because the toxin is so potent that quolls don’t get a second chance. The secreted toxin doesn’t even need to be ingested to kill – it is absorbed into the blood stream just by contact with the mouth lining. 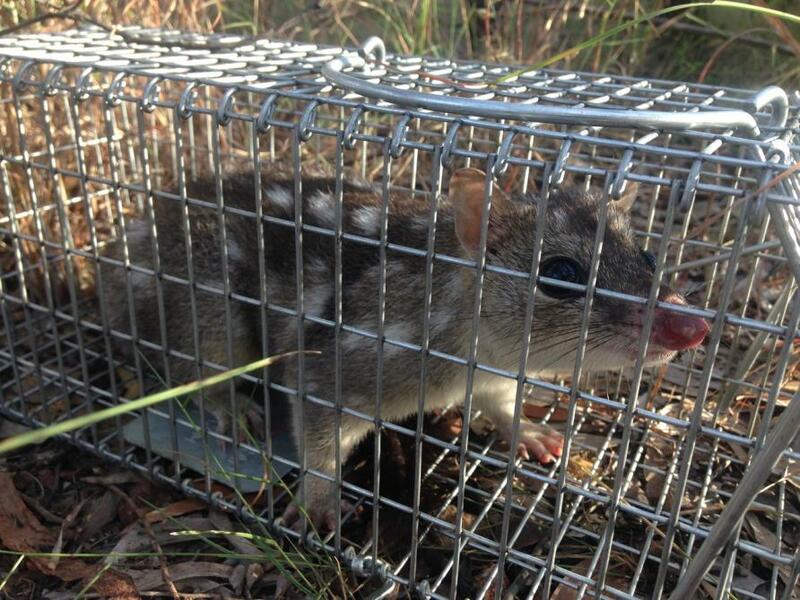 “It is very rare for a quoll to receive a sub-lethal dose, which is why it is so devastating. It also suggests that those Queensland quolls that don’t eat cane toads haven’t learned not to eat them, but have adapted genetically,” says Christopher Jolly, another Melbourne University PhD student working in the project. The likelihood that “toad-smarts” is a genetic and heritable trait rather than a learned behaviour is backed by Ms Kelly’s soon-to-be-published study in which she bred different populations of quolls in captivity and tested whether the 107 offspring would eat a non-lethal leg of a cane toad. She found that only about a third of the quolls bred from Queensland quoll ate the leg, while 60 per cent of the Northern Territory descendants tucked in to what ordinarily would have been their last meal. They also found that hybrid quolls with parents from both Queensland and the Northern Territory were just as reluctant to eat the toads as the pure-bred Queenslanders, encouraging hopes for breeding “toad-smarts” into new populations. Associate Professor Ben Phillips says that natural selection is often thought to be a slow, gradual process, but can actually happen quite fast, especially in short-lived animals with fast breeding cycles – like quolls. Males only live about 12 months while females can live from two-to-three years and breed annually. 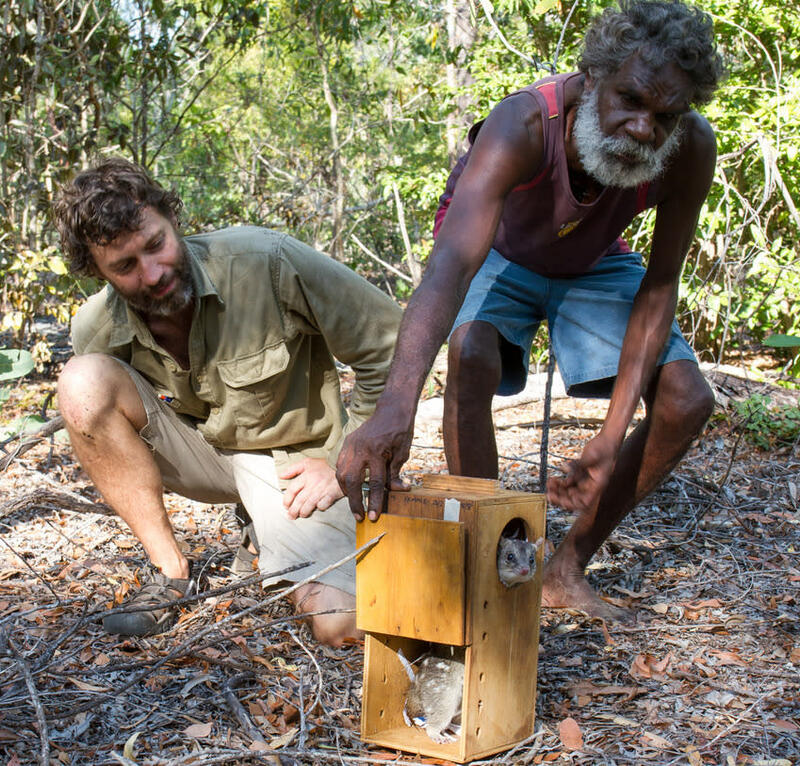 In a carefully planned and monitored trial, the researchers released 54 quolls onto Indian Island in May last year. Situated in Bynoe Harbour, the island is only about 40 km from Darwin, but is logistically isolated. Much of the area is covered in mangroves and accessible only by small boat. The project would have been all but impossible without the help of the local Kenbi Traditional Owners and Indigenous contractors the Kenbi Rangers, who have provided the logistical support for the project. With the help of the Kenbi Rangers, the researchers released a mixture of pure bred adult Northern Territory quolls and hybrids crossbred with “toad-smart” Queensland quolls. DNA was taken from every quoll so that the researchers can trace the parentage of subsequent generations. So that the quolls would have a chance to survive and breed on the island, all of them had been “taught” to avoid the cane toads they would be living with. This was done by exposing them to non-lethal toad meat that had been coated with a sickening taste to put off the quolls. When the researchers went back this year they found that the quoll population had declined substantially, though they can’t know for sure whether the population had declined because of the toads or some environmental cause. But encouragingly, they did find numbers of young quolls surviving alongside the toads in a sign that some “toad-smart” gene inheritance was occurring. “This is one of the hazards of having your laboratory out in nature,” says Ms Kelly. “It is disappointing that when we went back we didn’t catch as many quolls as we thought we might, but it is really exciting that there are young quolls on the island living with cane toads. If the WA quolls knew what was heading their way, they’d be biting their claws too.